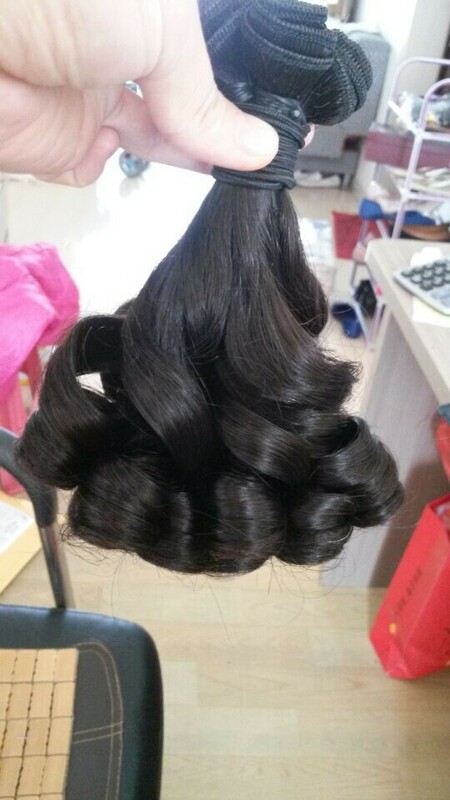 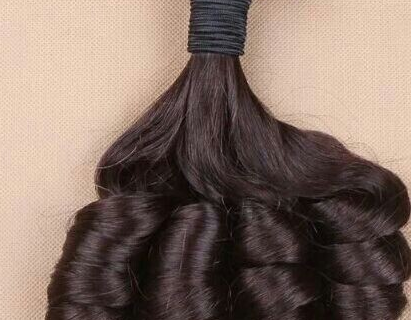 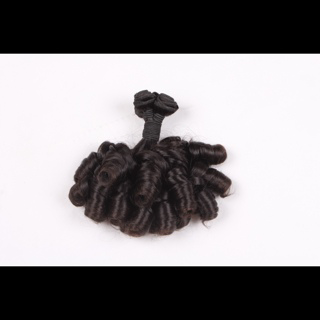 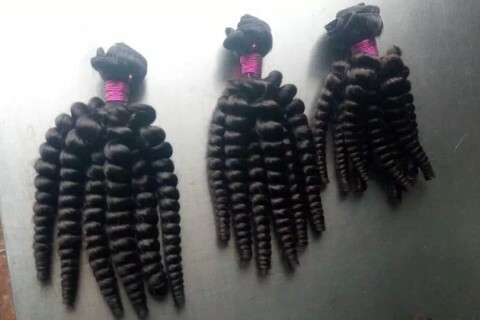 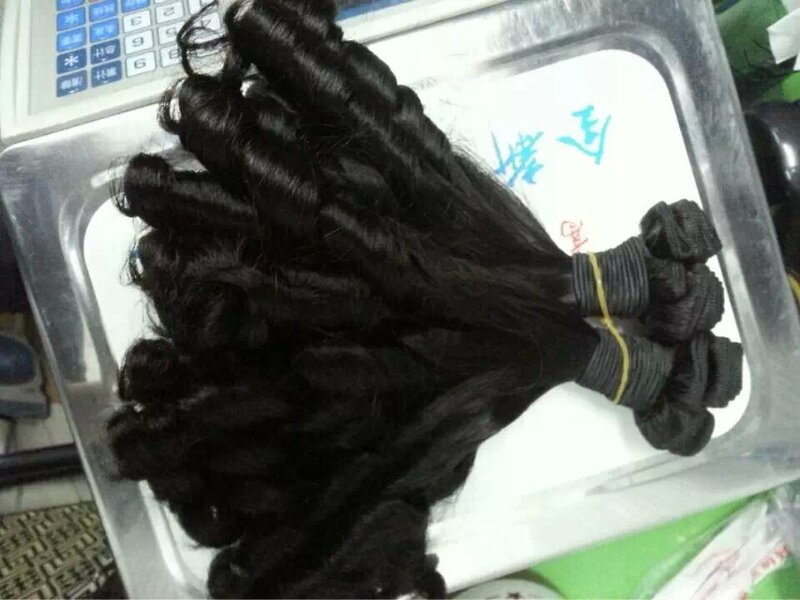 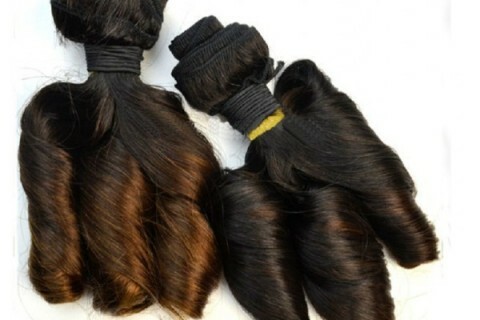 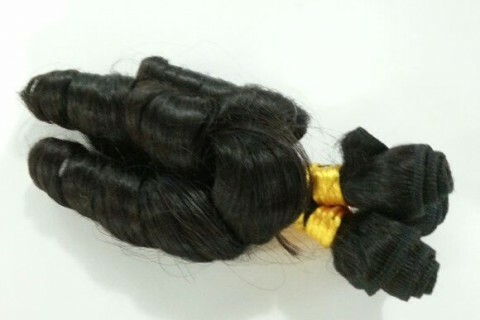 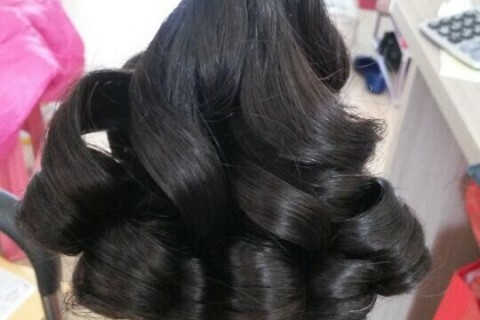 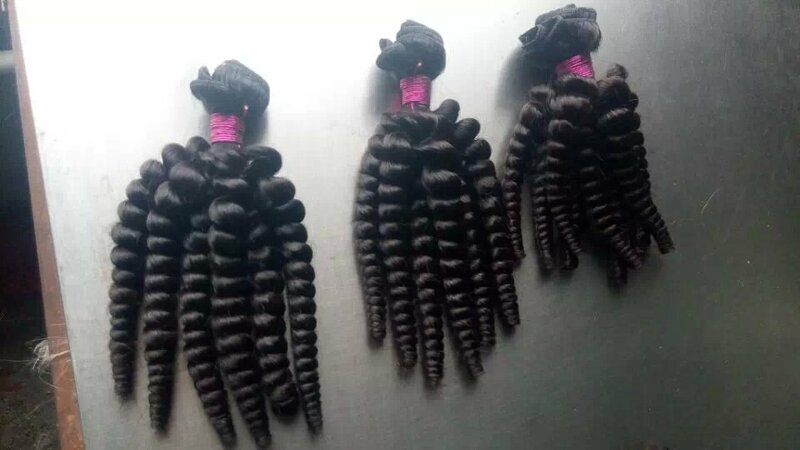 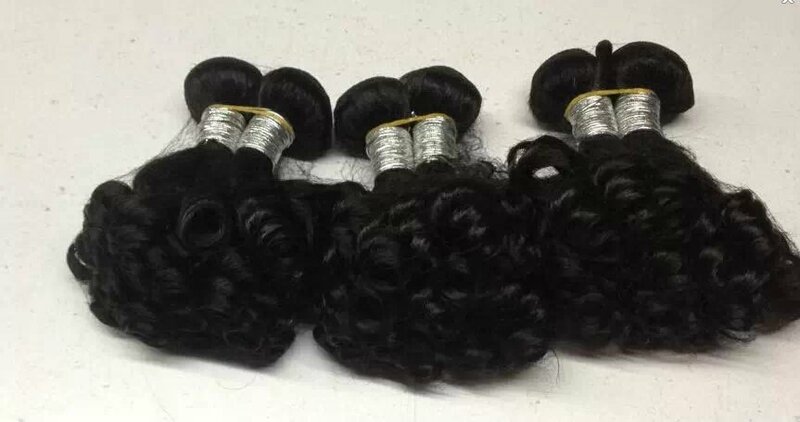 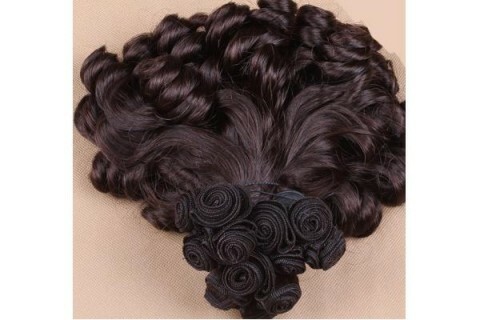 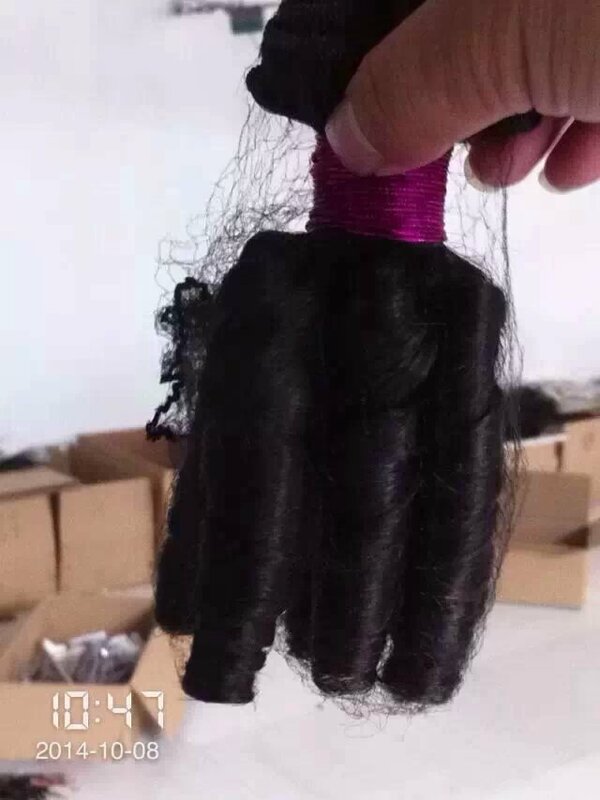 Funmi hair weave is getting more popular all over the world, especially UK and Nigeria, the features of funmi hair can be any style you want, you can even think the funmi style as it is exaggerate as it could be. 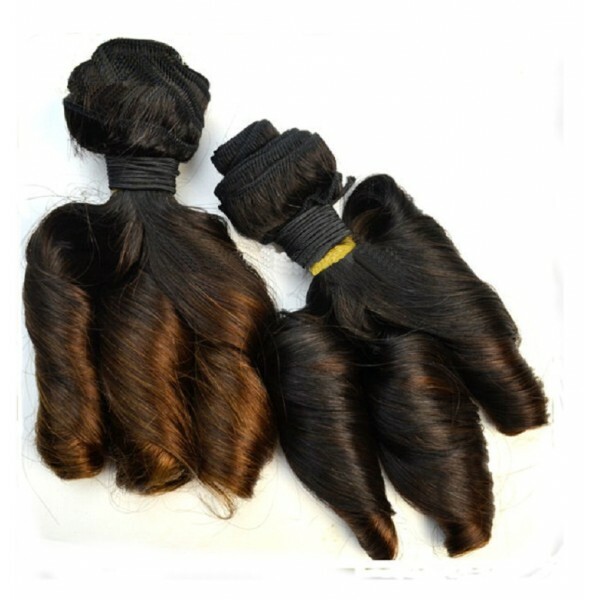 Here are some popular style for your reference. 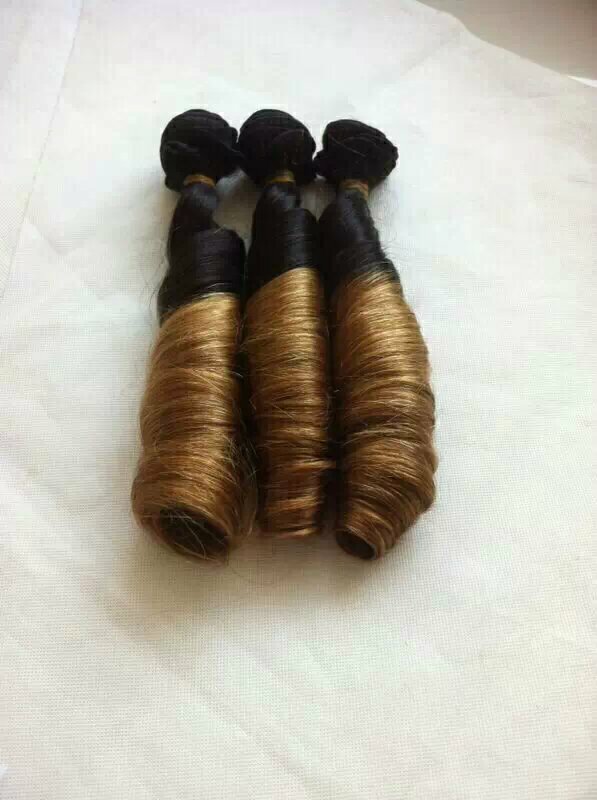 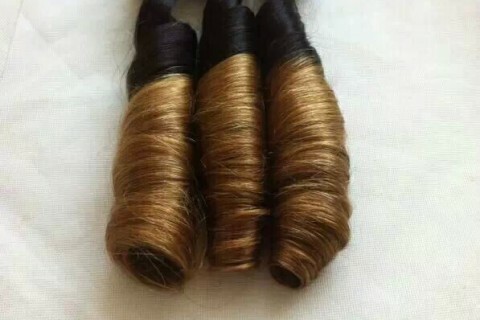 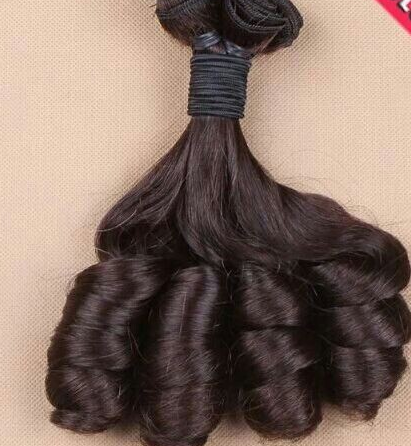 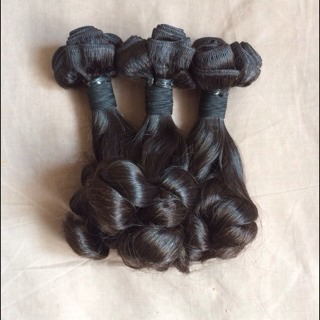 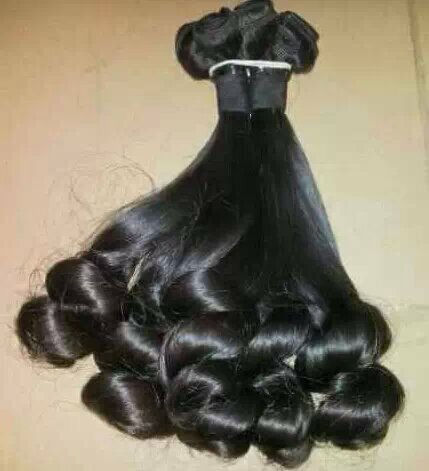 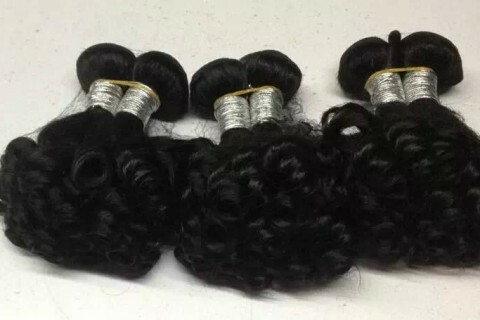 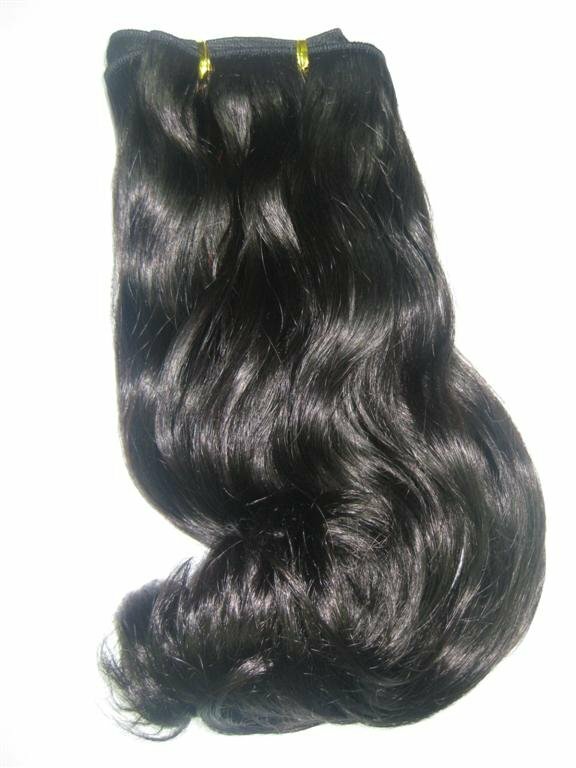 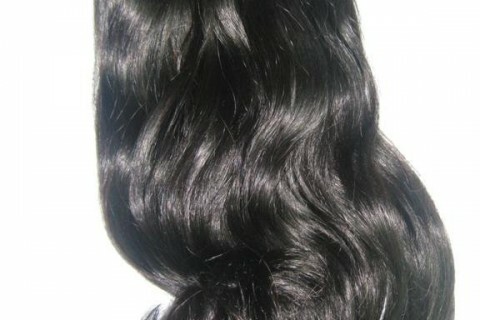 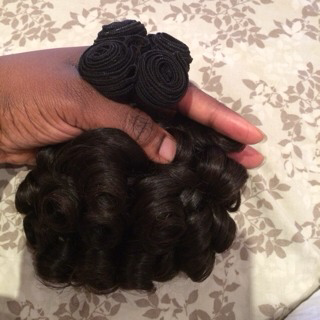 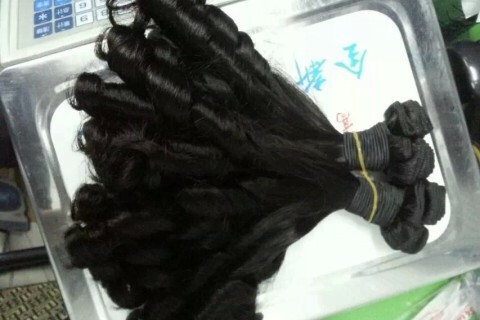 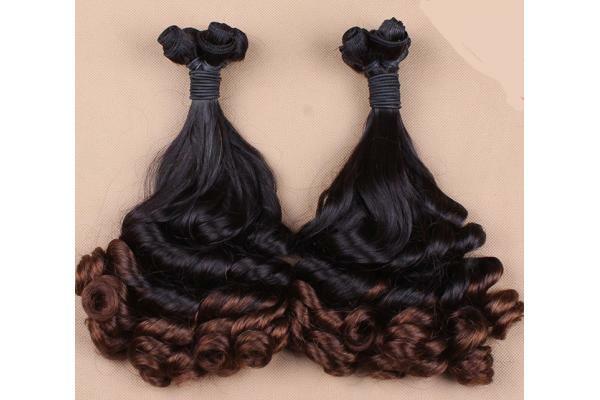 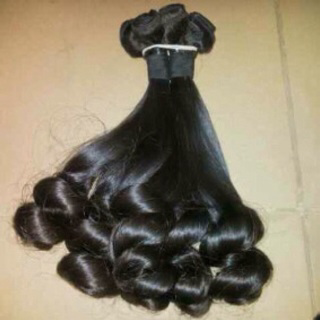 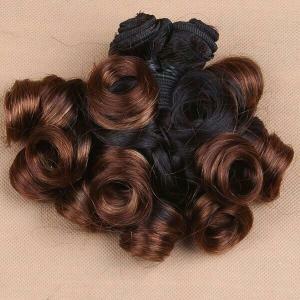 100% virgin hair with no tangle, no shedding. 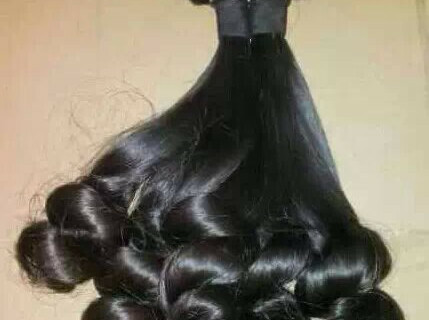 long lasting could be used more than 2 year if care it in a proper way. 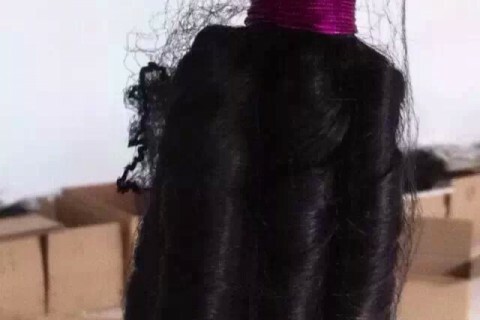 I just sent you an email,please check.